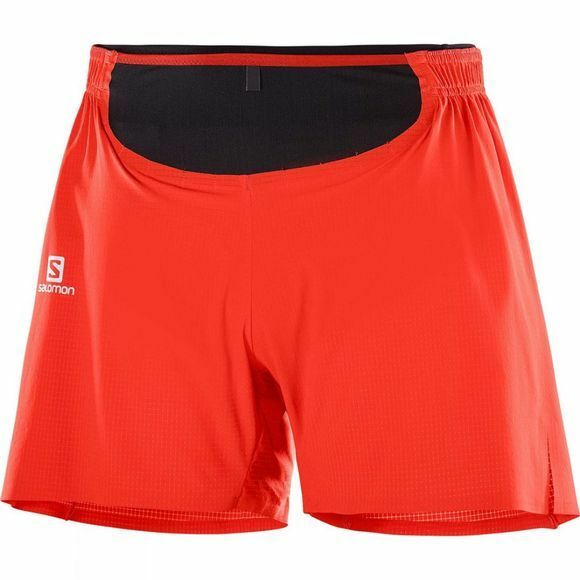 The Mens Sense Pro Short from Salomon strikes the perfect balance between portability and lightness. A front, back and side pocket lets you stow gels, energy and hydration – even a light jacket for big climbs and altitude gains when the air gets chilly. 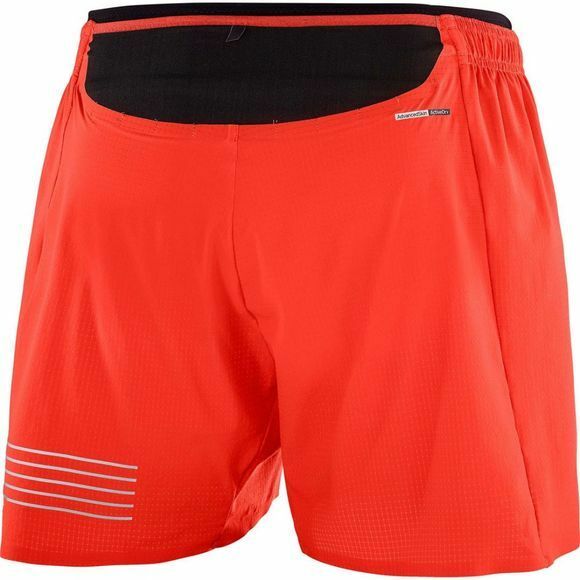 Informed by Salomon’s cutting edge technology, this piece is designed to keep you at the front of the pack.